IT security is paramount. Know the critical elements that meet your enterprise security requirements. Why does a cloud-native architecture matter for security? What authentication choices does IT have? What about secure access to applications? How can auditing and compliance data be easily accessed? 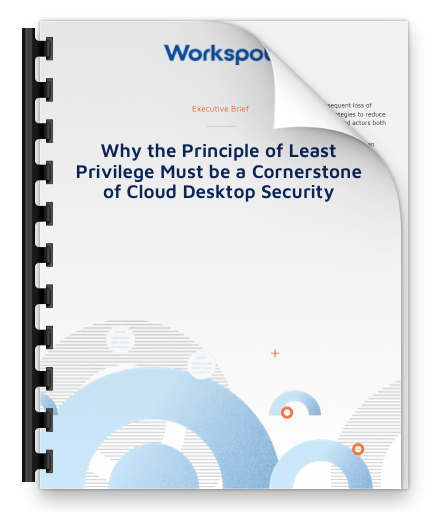 What are the critical cloud desktop security features? Read the Executive Brief now.